Welcome to the Logical Harmony Pending Brand List! 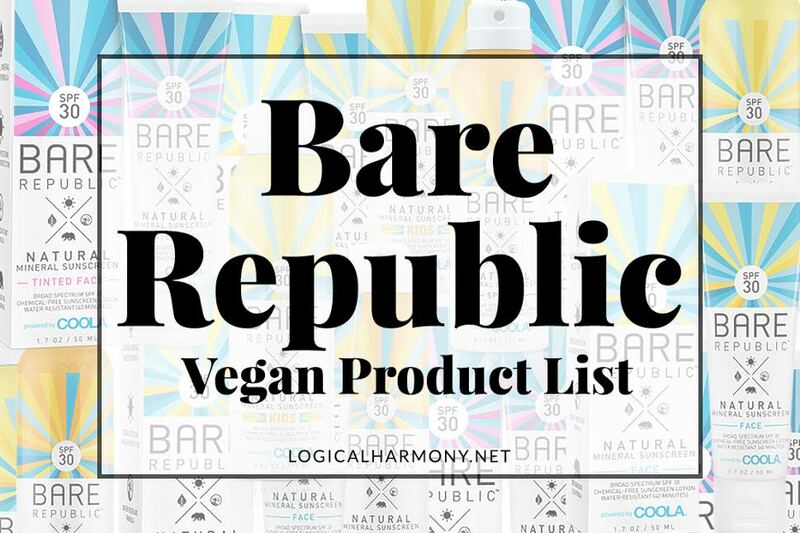 These are brands that Logical Harmony has reached out to about their stance on animal testing and is waiting to receive a response or is waiting for the brand to finish completing the documents to be listed on Logical Harmony. 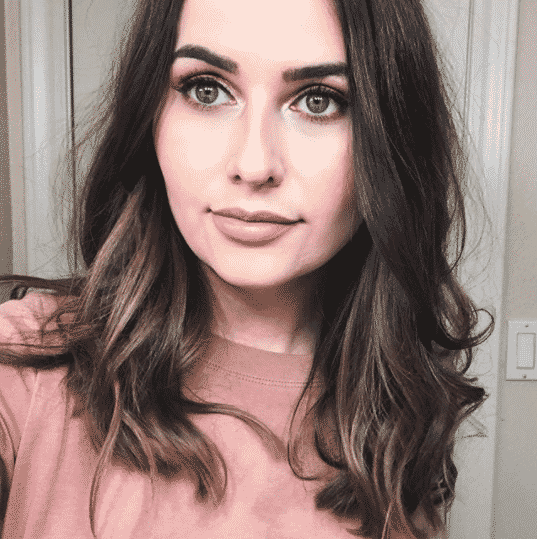 Once a response is received, the brand will be moved to the Cruelty-Free Brand List, the Brands to Avoid list, or the Grey Area list depending on their response. 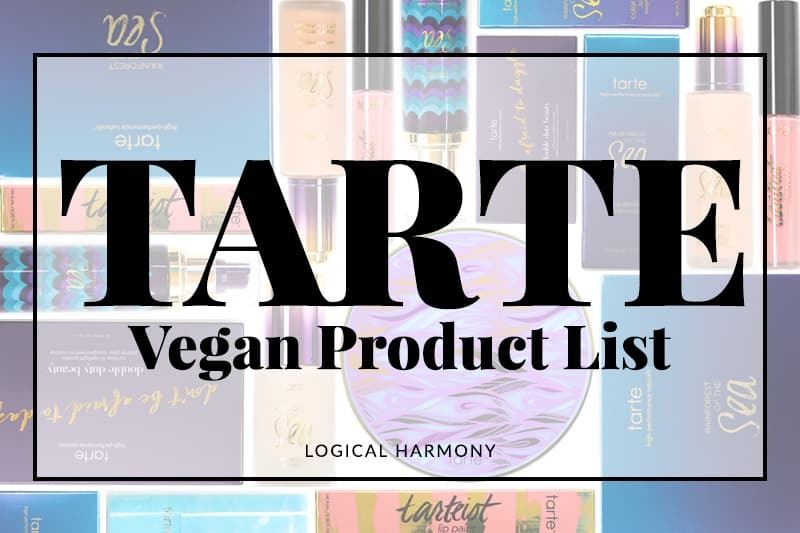 If a brand is in the process of getting on the cruelty-free brand list, they will be left on the pending list until the process is complete. Curious about a brand that’s been on the Pending Brand List for a long time? Still can’t find a brand on this list? 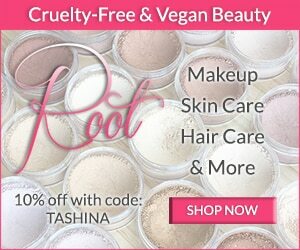 The brand you’re looking for may be on the Cruelty-Free Brand List, the Brands to Avoid list, or the Grey Area list. (Click each list to view it.) If you have searched all the lists and cannot find the brand you are looking for then you can submit a brand here. These are brands that Logical Harmony has reached out to about their stance on animal testing and is waiting to receive a response or is waiting for the brand to finish completing the documents to be listed on Logical Harmony.